Entrepreneur and Tesla Motors CEO Elon Musk has revealed today that he’s been in talks with Google to develop an ‘autopilot’ function for his company’s electric cars. Bloomberg reports that Musk has been in discussions with Google over “self-driving technology” currently being developed over at Tesla Motors. The entrepreneur was cited as saying that he prefers the term ‘autopilot’, rather than ‘self-driving’, however to describe what they’re cooking up. 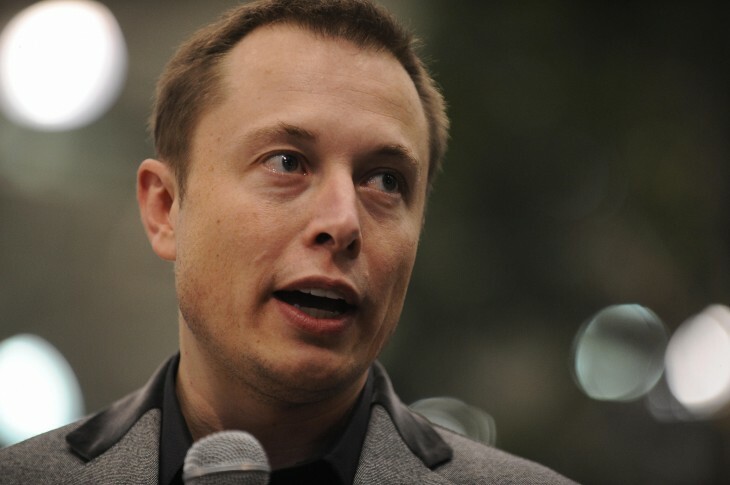 Tesla Motors is a Silicon Valley-based company that designs and builds premium electric cars. Both the Model S and Model X differ from previous eco-friendly car projects, however, because they both offer competitive performance in an attractive outer chassis. The cars used a combination of video cameras, radar sensors and laser range finders to identify traffic and access digital maps to navigate the road. Google then published a video in March 2012 showing the car action. It’s a mighty impressive feat, although details of a wider release or public addition is yet to be unveiled. Musk told Bloomberg that Google’s current setup is simply “too expensive” and argues that an optical system, which relies on cameras with purpose-built software to avoid oncoming traffic, is a more affordable and viable option. Google is known for its various ‘moonshot’ projects which are hugely ambitious, but don’t always result in products or services available to the public. Tesla Motors is different. Musk appears to be far more confident in the approach being developed for its electric cars and could be a response to the self-parking demonstration shown by Audi at CES earlier this year. A formal partnership with Google could give Tesla Motors some much-needed experience in the field and also speed up development of a public release. We’re just fascinated to see the results.